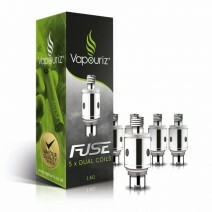 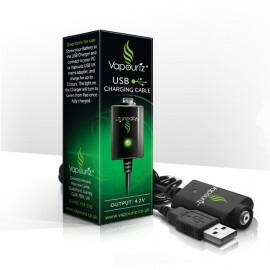 Vapouriz Fuse dual coil clearomizer heads are compatible with the Fuse starter kit clearomizers. 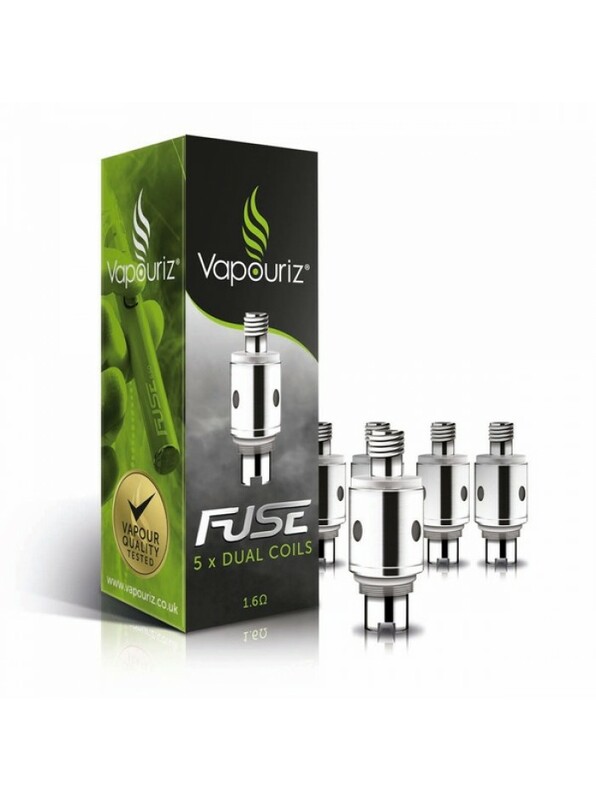 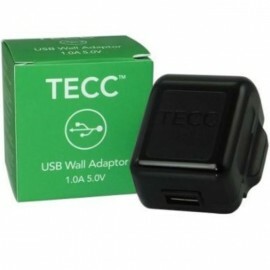 Available in 1.6ohm only. 5 heads/coils included per pack.